The one stop shop for small inflatable boat adventures. With the boating season under way the open water awaits. If your looking for advice and banter regarding getting or being on the water f-ribsandsibs.com is a friendly forum with a wealth of knowledgeable members. It’s also a place to tell of your seafaring tales. 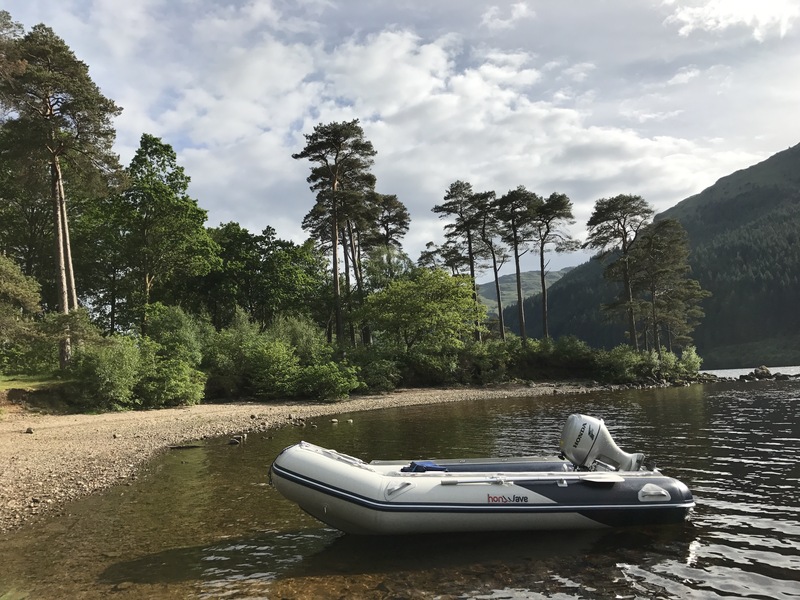 “The inflatable boat, whether being a folding rib (F-Rib / Winboat) or a SIB (Soft Inflatable Boat) has become a popular choice for people from all walks of life. The affordability, minimal storage solution, ease of transport and unloading from the vehicle – to launch time makes it very easy for many to consider having their own small craft. We found it difficult to find a friendly and informative website for folding inflatable’s and sub 4.6m Ribs , So F-Ribs And Sibs.Com was born. We are like minded boaters that just enjoy what we do when we can, If we can share or advise our experiences with fellow enthusiasts, then that’s a job well done !!! So come on in, pull up a chair, put your feet up and participate in a new but active & friendly community where banter and help flows naturally”.